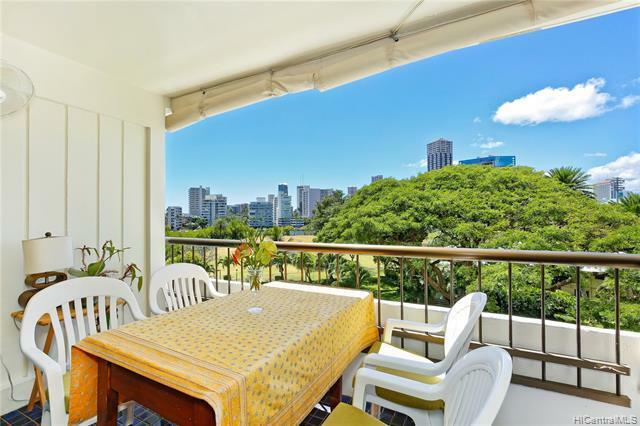 Excellent opportunity to own a large two bedroom, two bath fee simple condo with one covered parking stall. Marco Polo is currently undergoing upgrading with the installation of fire sprinklers and fire alarm systems and will be sold on a cash basis only. 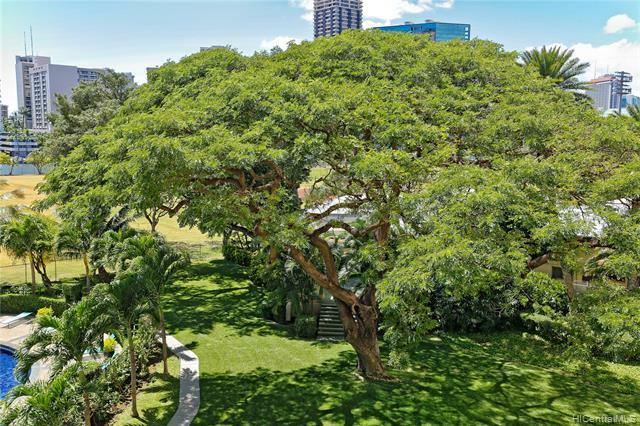 Enjoy dining and relaxing on your lanai overlooking beautiful garden views. 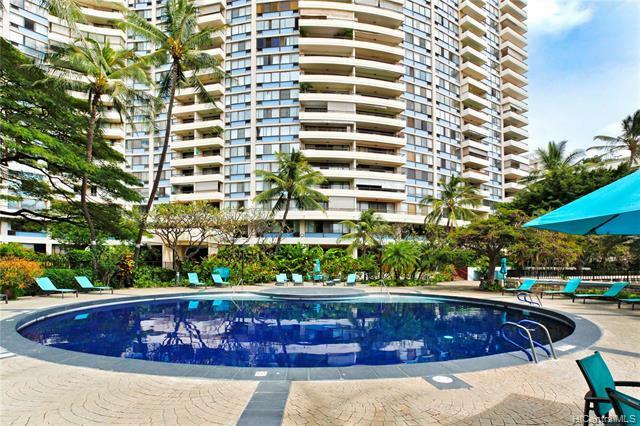 Amenities include a large pool, sauna, tennis courts, basketball/volleyball court, barbeques, putting green, guest parking and a convenience store off the lobby. 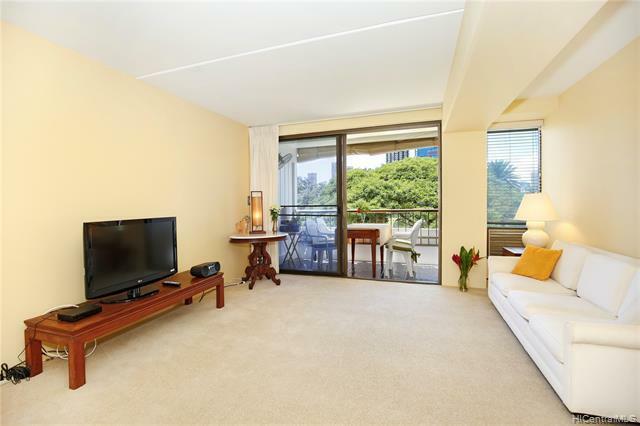 With 24-hour a day security, an excellent central location very accessible to Waikiki, the University of Hawaii and the freeway in both direction, this condo is an excellent value.